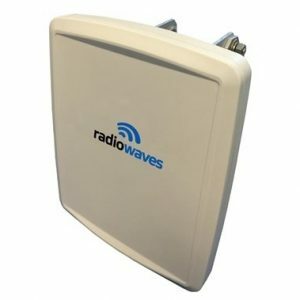 HPPRO2-26 - Parabolic Reflector Antenna - RFMW UK, Ltd.
0.6 m | 2 ft High Performance Professional Line Parabolic Reflector Antenna, Single-polarized, 24.25 – 26.5 GHz. ETSI class 3. 7yr warranty.